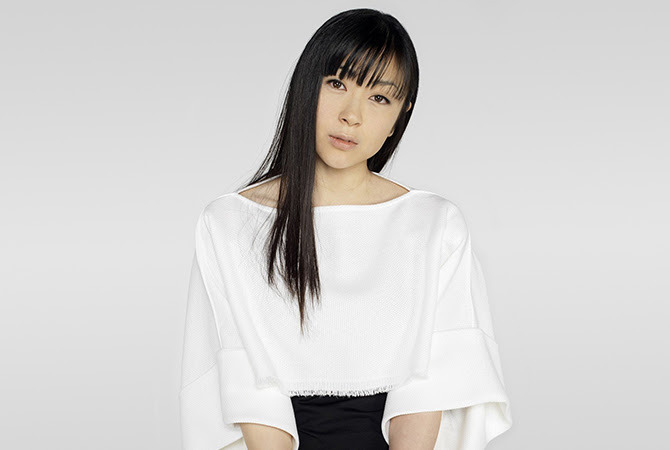 Through her official website, Hikaru Utada has announced that with her Universal Music Group contract expiring, she will be moving to Sony Music Japan. Utada was originally signed to Toshiba EMI that was renamed EMI Music Japan following the selling of their remaining stake to EMI in 2007. In 2013, the label was absorbed into Universal Music Japan. In her message, Utada emphasizes that it is her first label transfer as an artist. She expresses her gratitude to the EMI and Universal staff who have been involved in her activities up until this moment and says that she wants to keep tryin’ new things which means that a new record by her might come out sooner than we expect.